This trip is dedicated to the bird loving travellers, wildlife enthusiasts & nature-lovers. This is the high time, if you have been gulping in the monotony all this while. You need to step out of the penance and pamper your senses. We bring to you, six days of travel-nirvana. Not just all the scrambles of bookings are undertaken, but absolute flawlessness in your journey too is considered a priority. You can read further for a detailed view of the itinerary. 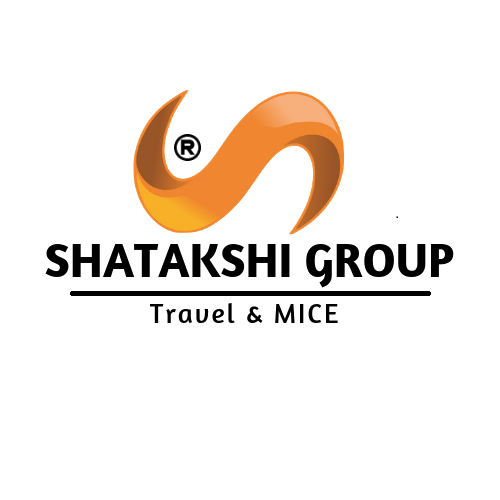 After your arrival in Bangalore station/airport, our representative greets you and assists you later. Then in a while, you leave for a 5 hour drive to Coorg, a traveller’s delight. As you reach Coorg, your check-in to your hotel room and stay overnight. The day starts with a refreshing breakfast and will be spent at your own leisure. 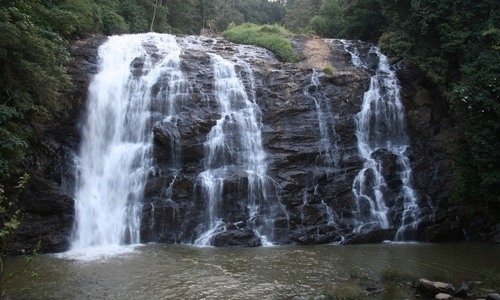 There are different ways through which you can get the best out of Coorg. 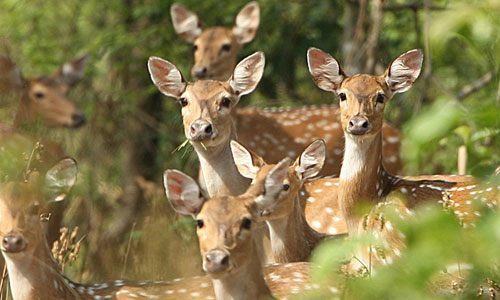 Coorg is a boon for bird watchers/ lovers, the place alone boasts of being a habitat of more than 25 % out of all the bird species in India. Also, you can explore the famous tourist spots of the town. If you want, you can choose to stay back at the resort and visit the immense coffee and spice plantation in the evening. As the day comes to an end, you stay overnight in the resort. After the breakfast, you check out of the hotel and leave for Kabini sightseeing. This two & half hour road trip will be something you would always look back to. As you reach Kabini, you check in to pre—booked hotel and stay overnight. Starting the day with tempting breakfast, you then indulge in activities at you own leisure. 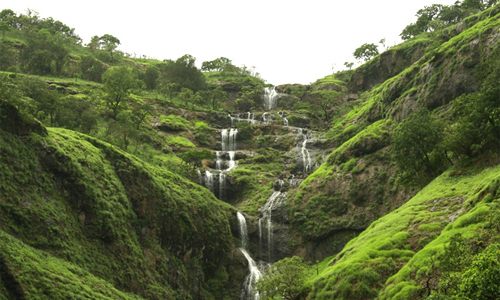 You can opt for guided nature walk and savour the aura. There also are several other options like visiting tribal village to interact with the locals and elephants, take a Coracle ride or take a jungle safari ; or perhaps simply stay back at the resort and enjoy the enlightening surrounding. You then stay overnight in the resort. Post breakfast, you are driven to Bangalore airport/station to carry on with your own plans.